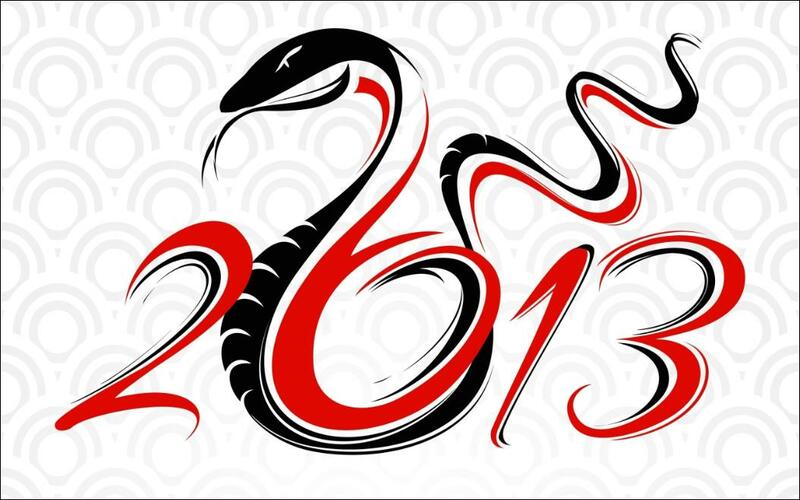 Here comes the Year of the Snake. It has risen from slumber. It is now awake. And the year’s symbol role to embrace. The Snake will be with you all year long. And take care of your beloved dears. The challenges, if they dare to come. In a fast, efficient and graceful way. And new adventures all over the World! So freely as the graceful Snake!